I will manually create some of the most powerful, high authority backlinks (PR9-PR3). Having your website one these Top Level Domains will pass authority and trust with a DA 50 – 100. These are long-term stable properties, 100% White hat and Google Panda, Penguin & Hummingbird safe. 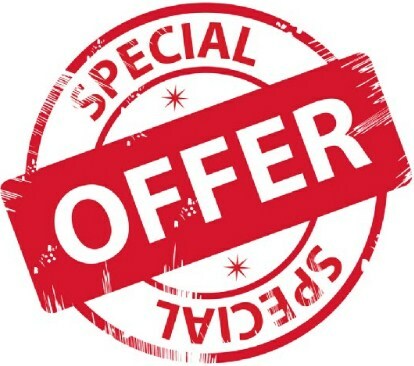 What does our SEO service include? 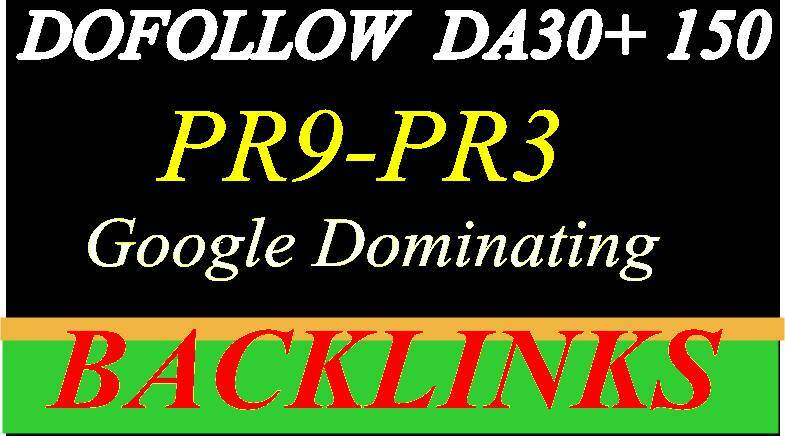 Build High PR9 - PR3 DA 50 +150 High-Quality Domain Authority SEO Backlinks is ranked 5 out of 5. Based on 3 user reviews.